On your 1st visit your hand therapist will fully assess what your needs are and help you understand your condition. We can then provide the right treatment for you the first time. Once you begin your treatment, we will use your goals and our outcome measures to regularly review and progress you to ensure you are improving. 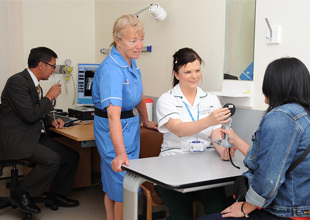 Every patient is given thorough individualised treatment programmes. Much of the treatment can be carried out in your own home with regular outpatient hand therapy reviews/ workshops to ensure you are improving. Close contact is also maintained with your hand surgeon to ensure that they are informed of your progress and to help plan further interventions if needed. For long term problems and pain management our emphasis is on non-evasive techniques such as ADL modification and Joint protection wherever possible and we work with our patients to make them the ‘expert’ to self-manage effectively at home and prevent problems coming back. 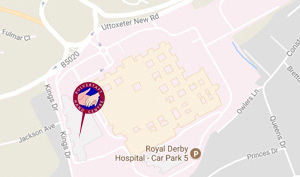 To ensure all your needs are met your hand therapist may refer you to other professionals or services including pain management colleagues or therapy services closer to home.